W e are looking for a dynamic individual to take forward our exciting Lottery-funded ‘Connecting People’ Project.As Project Coordinator, you will be a self-starter, with an ability to work on your own initiative, but also a team player, working with sessional staff and volunteers and reporting directly to the Management Committee. You will have a qualification and/or experience in a relevant care discipline, excellent interpersonal skills and be IT literate with a familiarity with the use of digital media. 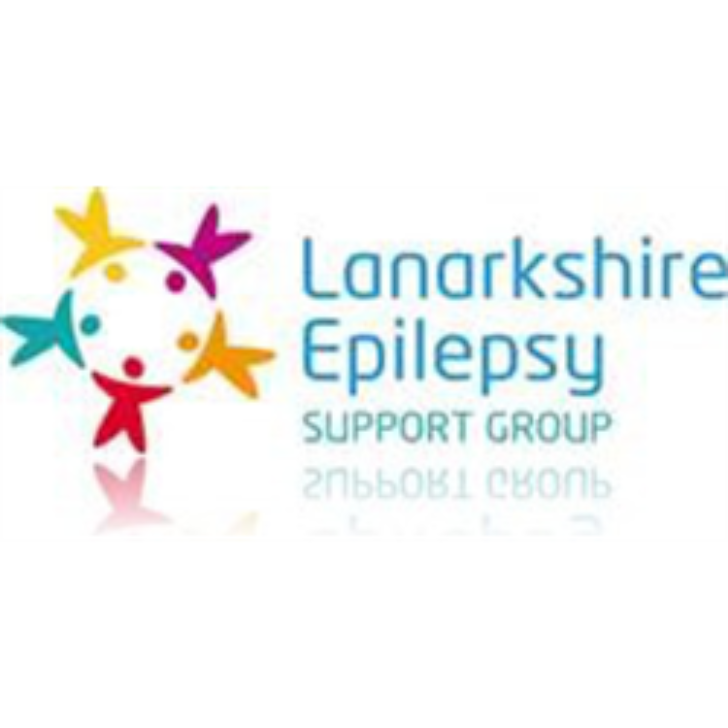 The Project Coordinator will be a car owner/driver able to work flexibly throughout North and South Lanarkshire, with occasional weekend and evening duties.